Drag-N-Scale is an easy to use application for browsing and scaling images. – Browse or scale a folder of images or add images individually. 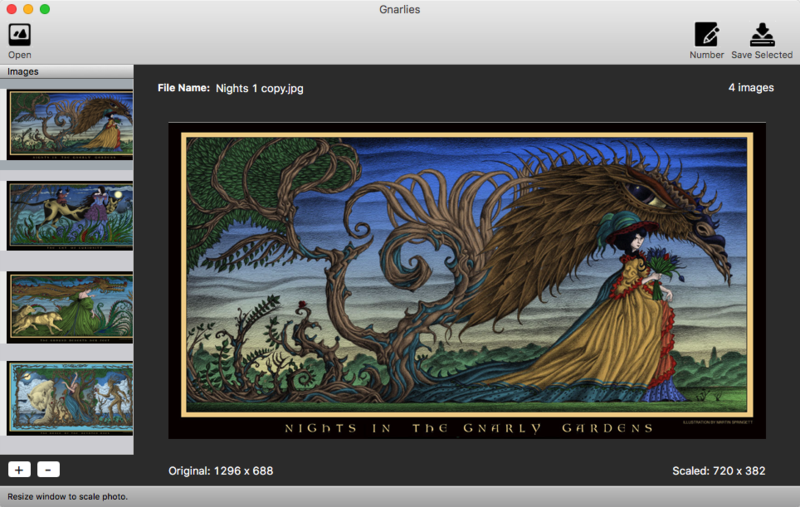 – Drag the application window to visually resize the image(s). – Batch email or save selected images at the new size or individual images at different sizes. – Add sequential numbering to image names. – Drag scaled images from Drag-N-Drop to other appications or your desktop.